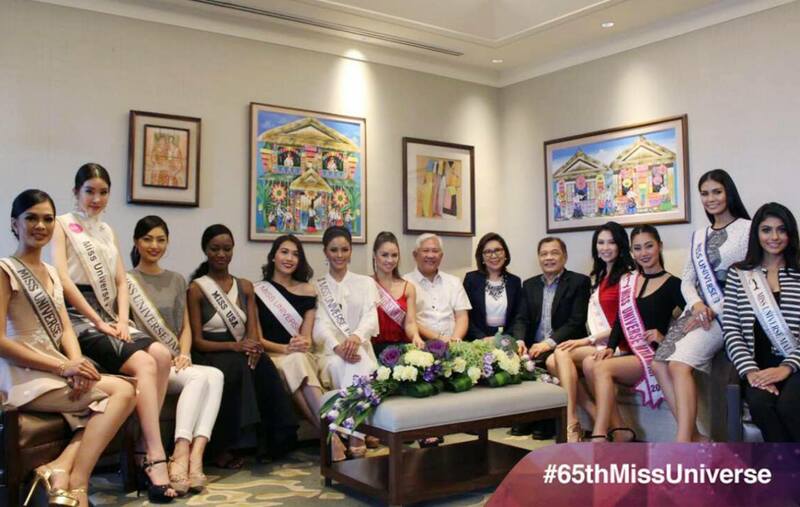 After the official launch of the 65th Miss Universe Pageant, the candidates who are currently in the Philippines visited the Department of Tourism where they met with officials. They also appeared on a television show. 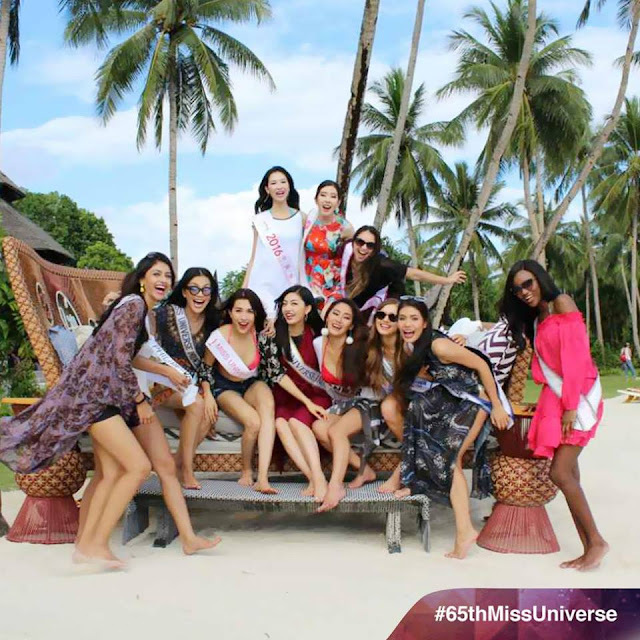 After this, they visited one of the Philippines finest surfing destinations, Siargo. It really is more fun in the Philippines.